Want to get more leads and inquiries for your business for near zero effort? Who wouldn’t right. When running any kind of traffic (even organic search) to a website, the fastest way to improve the volume of inquiries or sales, isn’t to be a Google Ads ninja or Facebook wiz, or even an SEO evil genius. It’s simply to have a landing page that converts more visitors into prospects. 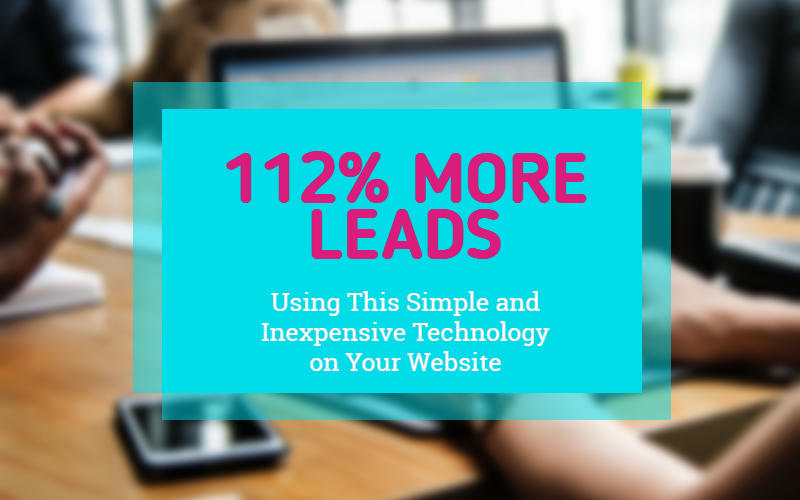 Imagine then, that with the addition of one cool feature to you website you could improve on-site conversions significantly (112% in testing which isn’t too shabby). And you can do so in a way that sticks, no gimmick, no hack, but using social proof from genuine 5***** reviews. I’ve long argued the value of reputation, and the Google 5 *s when you are running paid traffic of any sort, as it increases conversions. Have the 5 ***** appear in your Google Ad, or organic listing and you get a lift not just in clicks to your sit but you’ll also get a lift in conversions on the site. Now imagine what would happen if you took those same Google 5***** reviews and displayed them in a really nice unobtrusive popup directly on your site. Another nice conversion boost right – and who doesn’t want that – especially with minimal effort and very litte cost. This article was short and sweet but super important because it using this approach can significantly increase the lead flow from your website. 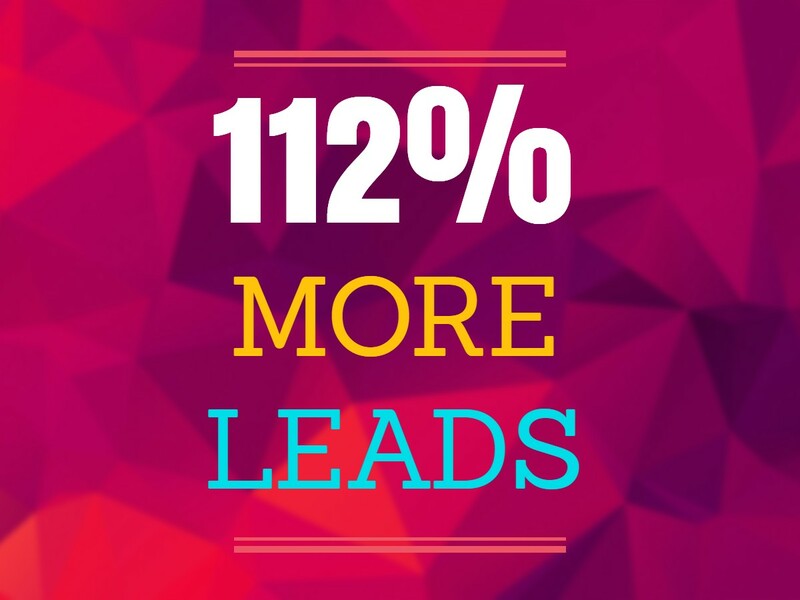 And more leads means more business growth and more income! Request a free discovery session and learn how you can get this conversion technology on your website and start generating more leads right away.